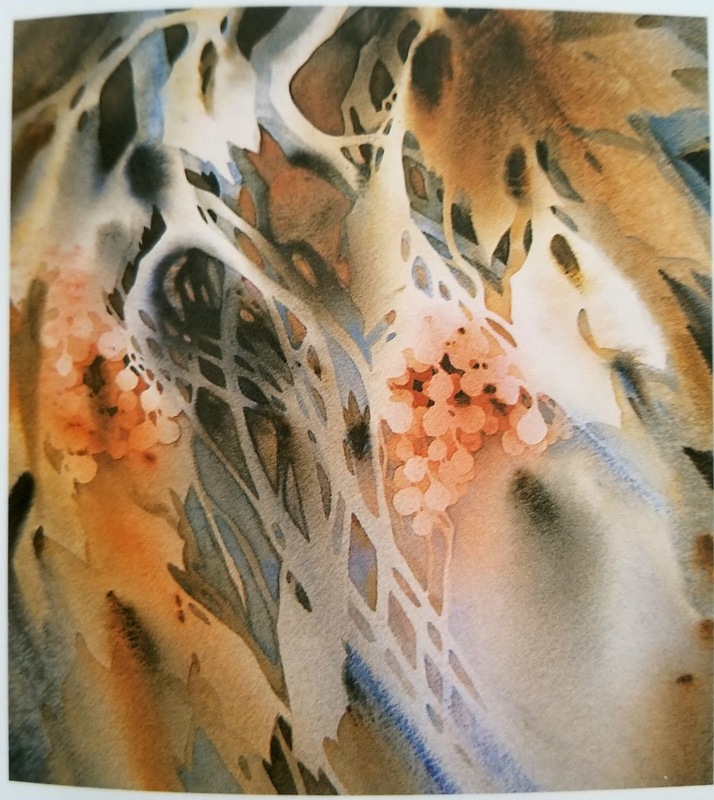 Title: Watercolor Painting Outside the Lines: A Positive Approach to Negative Painting by Linda Kemp. 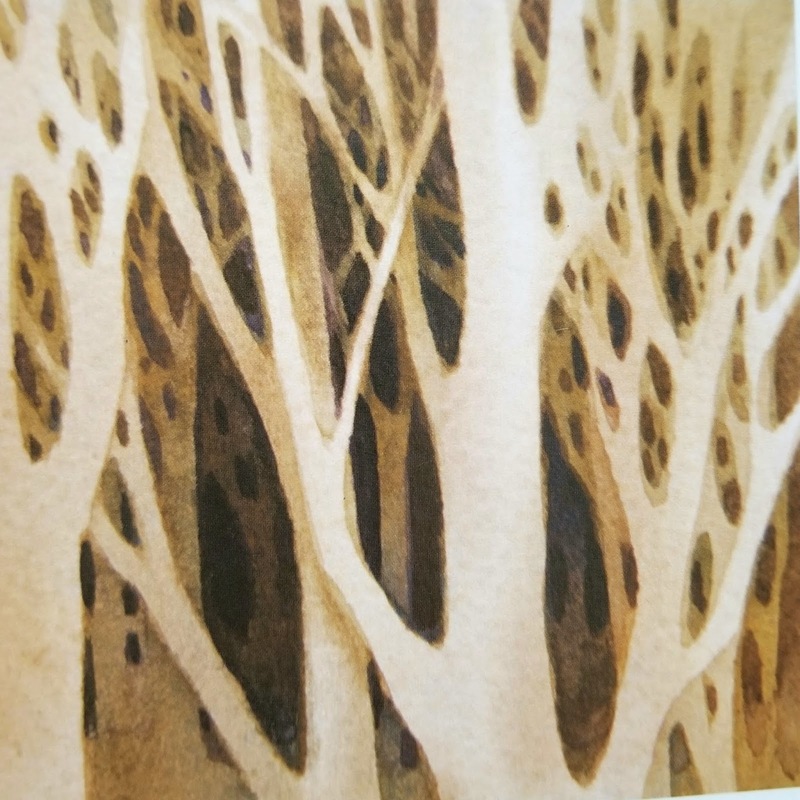 About the author: Linda Kemp is a full-time Canadian artist whose home and studio is in the Niagara Region of Ontario, Canada. 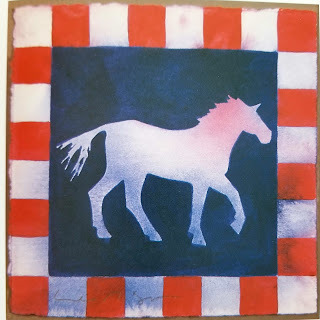 She is internationally recognized for her unique contemporary watercolors and acrylics and innovative use of negative painting. She is elected member of the Canadian Society of Painters in Watercolor. 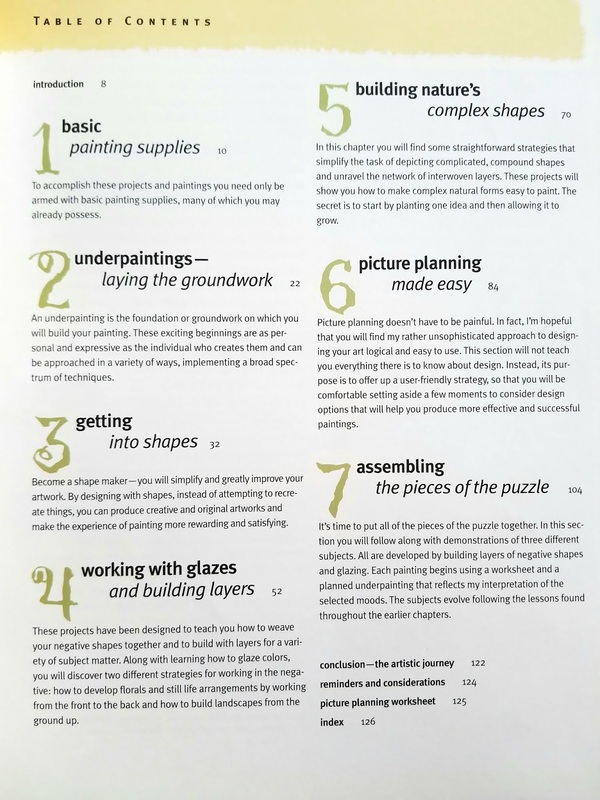 Linda has another book by the title: "Simplifying Design and Color For Artists - Positive Results Using Negative Painting Techniques". You can check more of her amazing art at her website. About the book: I picked up this book to learn about negative painting as I think Lina has pushed the limits of this approach to such a mesmerizing outcomes and I was curious to know more about her techniques. Although I wasn’t clueless as to what the negative approach is, however the exercises in this book are very detailed and helpful. 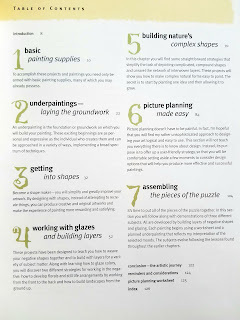 I believe the author made her best attempt to teach her approach in full and she explains her methods in details. I can’t think of a “con” per se but if I want to nick pick, I would say that I wish there were more examples of simplifying shapes, although then that wouldn’t leave much room for creativity, would it?! I rate this book as a 5-star and will definitely recommend it. 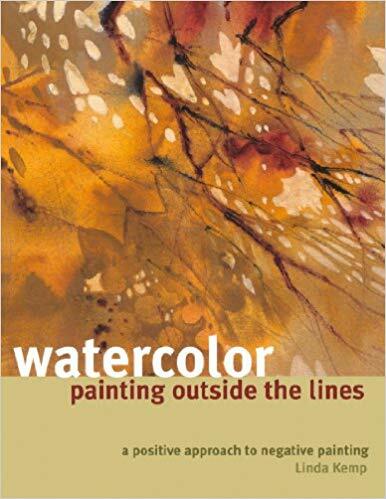 I think it would be especially helpful for someone who has been familiar with watercolor for a while and is at a moderate to advance level wanting to learn about the otherwise mysterious negative style of painting.